Valentine' Day is fast approaching and there's still plenty of last-minute Valentine's Day gifts beyond chocolates that you can get your hands on at the eleventh hour. 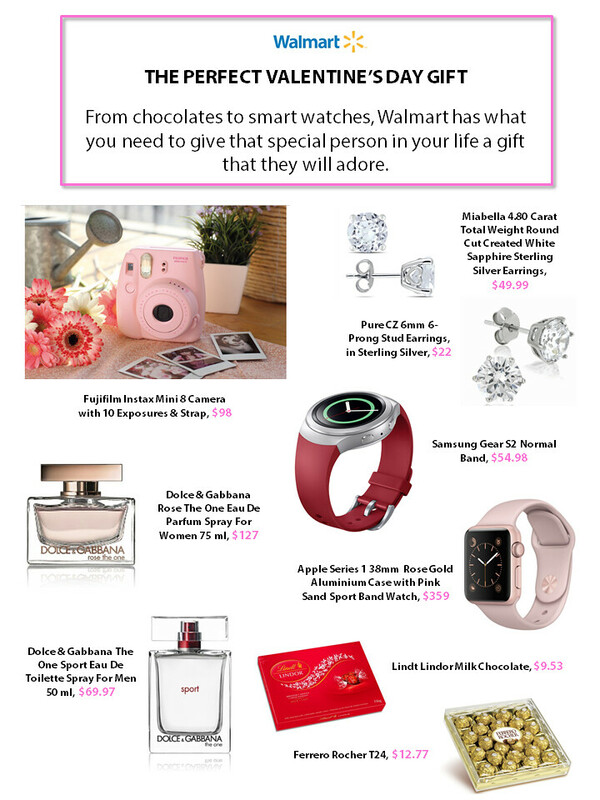 Check out some gift ideas for the special someone in your life below! Enhance your jewelry collection with the Sapphire Sterling Silver Fashion Earrings from the Miabella collection. These earrigns are adorned with two bright created white sapphires in a sterling silver setting. An adorable heart is been inscribed on each side of the earring. These fashion earrings dazzle brilliantly and make a thoughtful gift for the special woman in your life. 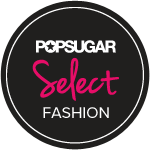 The perfect blend of style and sustainability! 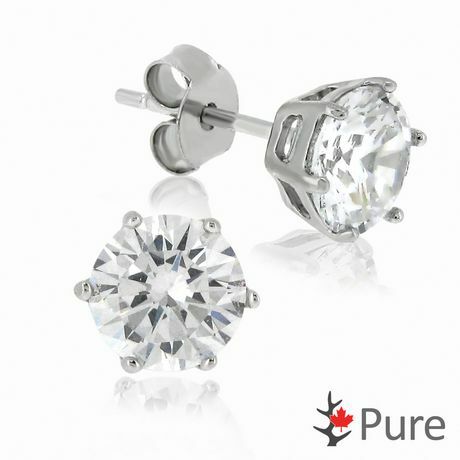 This stylish stud earrings are crafted in sterling silver featuring the exclusive CZ Eight Hearts & Arrows cut pattern matching a diamond close enough to be indistinguishable to the naked eye. 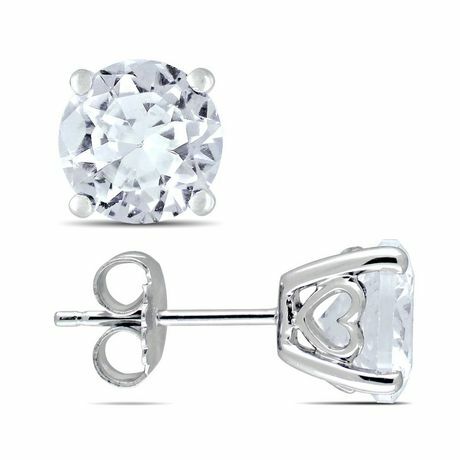 When put under an ideal scope, these Cubic Zirconias will display a stunning array of perfectly formed 8 Hearts and 8 Arrows, which are normally only found in diamonds that meet the American Gem Society Laboratories' "0" Ideal Cut specifications. 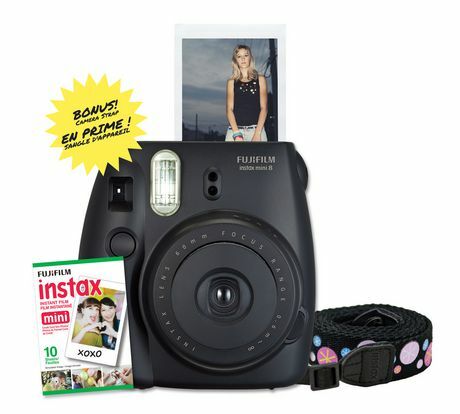 Fujifilm’s Instax Mini 8 Instant Camera has a cute and compact body design available in 7 colours. Bring instant fun and excitement to your everyday life, Instant photos, instant fun. 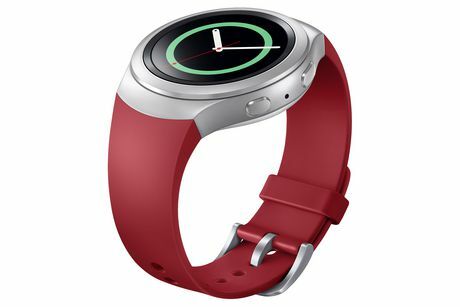 Personalize your Gear S2 with colourful straps that express you style. 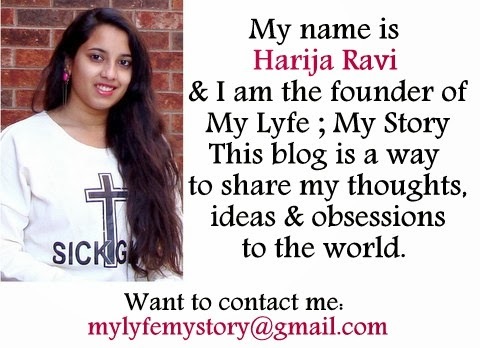 Track and share your activity. Measure your workouts. Monitor your health. And stay connected to the people and information you care about most. Now you can do it all even faster than before, thanks to a new dual-core processor. The pink-hued perfume does of course reveal some rose, but mostly fruity notes (litchi, citrus, cassis, and more), as well as other, fairly gentle floral notes. The trail is musky with a touch of vanilla. The One Sport is designed for active sportsmen and dynamic "modern gladiators" who enjoy unrestrained freedom and the excitement of outdoor activities. The composition retains some characteristics of the original, refreshed by aromatic and aquatic tones that give a certain dynamics to the fragrance. It opens with aquatic notes and rosemary, combined with the heart of cardamom and Sequoia wood. Patchouli and musk form the base. 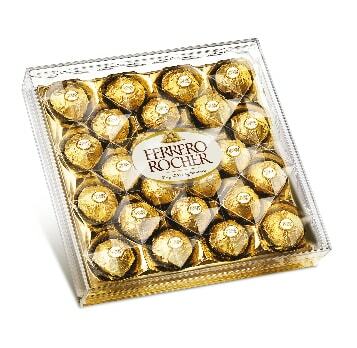 Indulge in Lindor milk truffles – delicious Lindt milk chocolate enrobing irresistibly smooth centres. Great gift for milk chocolate lovers for any occasion. Cool ideas for V-Day gifts. 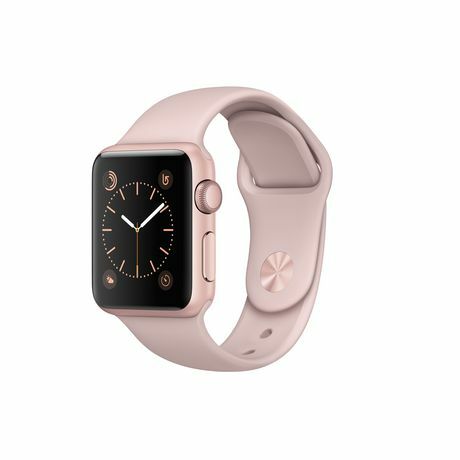 I would love the pink watch, very modern and stylish! loved all of them. I guess diamonds are a womans best friend. great ideas. Very cool gifts, I especially love the pink watch! Very nice. Hope you had a good one. Happy weekend beauty!